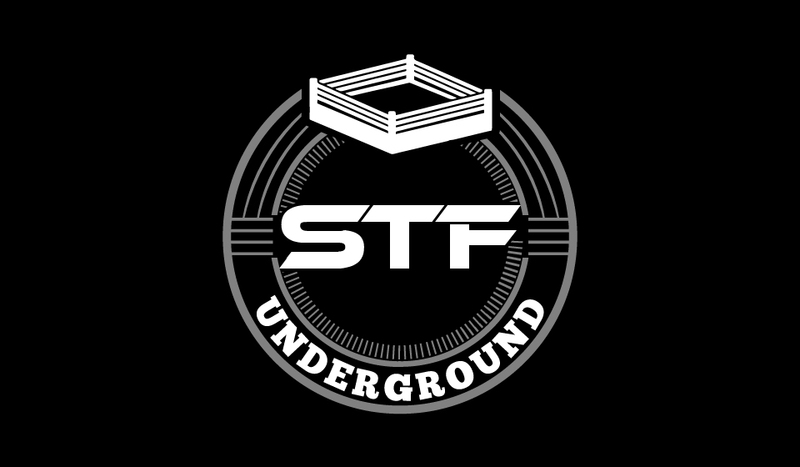 STF Underground Presents: WrestleMania Weekend Recap! It’s our Bonus Show! 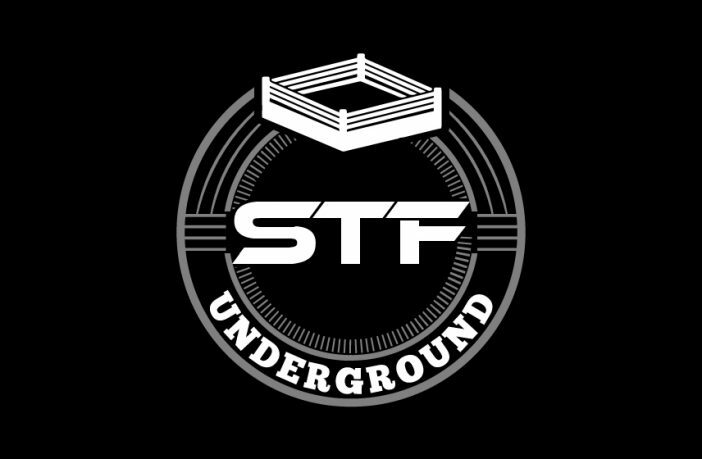 We discuss the happenings of WrestleMania weekend including NXT Takeover: New York, the G1 SuperCard from New Japan Pro Wrestling & Ring of Honor, and of course, run down the WrestleMania card and give you our reactions to each show!